Neoclassical economics nowadays usually assumes that agents that have to make choices under conditions of uncertainty behave according to Bayesian rules, axiomatized by Ramsey (1931) and Savage (1954) – that is, they maximize expected utility with respect to some subjective probability measure that is continually updated according to Bayes theorem. If not, they are supposed to be irrational, and ultimately – via some “Dutch book” or “money pump”argument – susceptible to being ruined by some clever “bookie”. 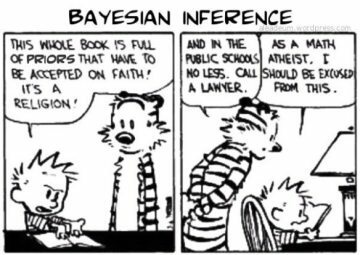 Bayesianism reduces questions of rationality to questions of internal consistency (coherence) of beliefs, but – even granted this questionable reductionism – do rational agents really have to be Bayesian? As I have been arguing elsewhere (e. g. here, here and here) there is no strong warrant for believing so. Say you have come to learn (based on own experience and tons of data) that the probability of you becoming unemployed in Sweden is 10 %. Having moved to another country (where you have no own experience and no data) you have no information on unemployment and a fortiori nothing to help you construct any probability estimate on. 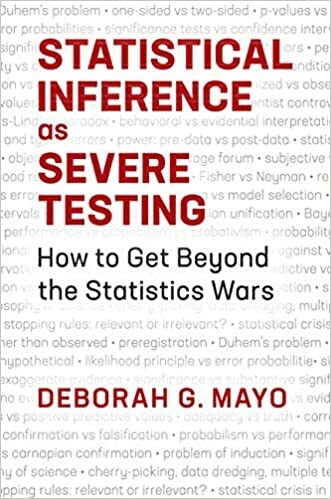 A Bayesian would, however, argue that you would have to assign probabilities to the mutually exclusive alternative outcomes and that these have to add up to 1, if you are rational. That is, in this case – and based on symmetry – a rational individual would have to assign probability 10% to becoming unemployed and 90% of becoming employed. I think this critique of Bayesianism is in accordance with the views of John Maynard Keynes’ A Treatise on Probability (1921) and General Theory (1937). 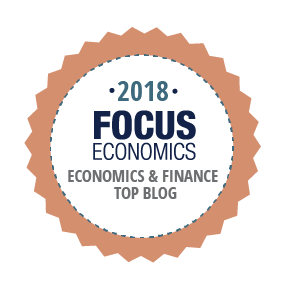 According to Keynes we live in a world permeated by unmeasurable uncertainty – not quantifiable stochastic risk – which often forces us to make decisions based on anything but rational expectations. Sometimes we “simply do not know.” Keynes would not have accepted the view of Bayesian economists, according to whom expectations “tend to be distributed, for the same information set, about the prediction of the theory.” Keynes, rather, thinks that we base our expectations on the confidence or “weight” we put on different events and alternatives. To Keynes expectations are a question of weighing probabilities by “degrees of belief”, beliefs that have preciously little to do with the kind of stochastic probabilistic calculations made by the rational agents modeled by Bayesian economists. For Keynes, probability was about believability, not frequency. He denied that our thinking could be described by a probability distribution over all possible future events, a statistical distribution that could be teased out by shrewd questioning – or discovered by presenting a menu of trading opportunities. In the 1920s he became engaged in an intellectual battle on this issue, in which the leading protagonists on one side were Keynes and the Chicago economist Frank Knight, opposed by a Cambridge philosopher, Frank Ramsey, and later by Jimmie Savage, another Chicagoan. Keynes and Knight lost that debate, and Ramsey and Savage won, and the probabilistic approach has maintained academic primacy ever since. 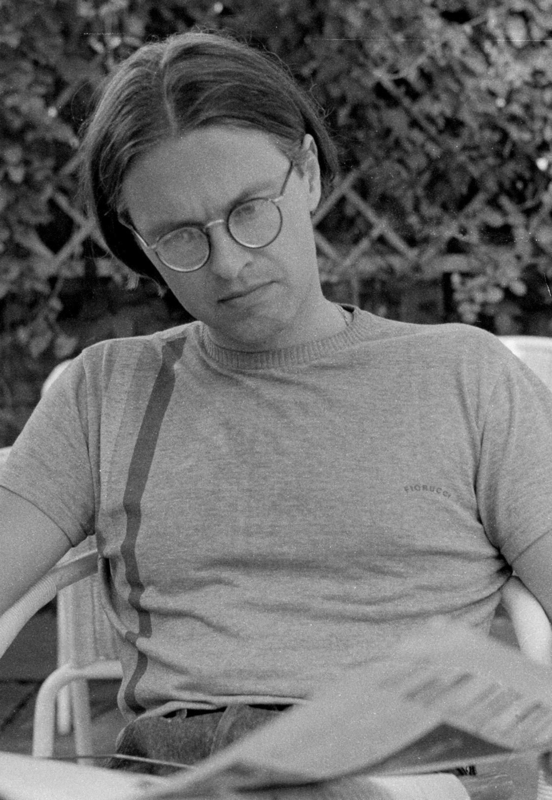 A principal reason was Ramsey’s demonstration that anyone who did not follow his precepts – anyone who did not act on the basis of a subjective assessment of probabilities of future events – would be “Dutch booked” … A Dutch book is a set of choices such that a seemingly attractive selection from it is certain to lose money for the person who makes the selection. I used to tell students who queried the premise of “rational” behaviour in financial markets – where rational means are based on Bayesian subjective probabilities – that people had to behave in this way because if they did not, people would devise schemes that made money at their expense. I now believe that observation is correct but does not have the implication I sought. People do not behave in line with this theory, with the result that others in financial markets do devise schemes that make money at their expense. Although this on the whole gives a succinct and correct picture of Keynes’s view on probability, I think it’s necessary to somewhat qualify in what way and to what extent Keynes ”lost” the debate with the Bayesians Frank Ramsey and Jim Savage. In economics it’s an indubitable fact that few mainstream neoclassical economists work within the Keynesian paradigm. All more or less subscribe to some variant of Bayesianism. And some even say that Keynes acknowledged he was wrong when presented with Ramsey’s theory. This is a view that has unfortunately also been promulgated by Robert Skidelsky in his otherwise masterly biography of Keynes. But I think it’s fundamentally wrong. 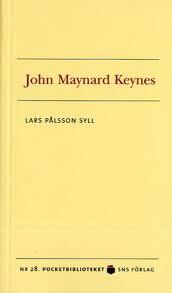 Let me elaborate on this point (the argumentation is more fully presented in my book John Maynard Keynes (SNS, 2007)). It’s a debated issue in newer research on Keynes if he, as some researchers maintain, fundamentally changed his view on probability after the critique levelled against his A Treatise on Probability by Frank Ramsey. It has been exceedingly difficult to present evidence for this being the case. Ramsey’s critique was mainly that the kind of probability relations that Keynes was speaking of in Treatise actually didn’t exist and that Ramsey’s own procedure (betting) made it much easier to find out the ”degrees of belief” people were having. I question this both from a descriptive and a normative point of view. What Keynes is saying in his response to Ramsey is only that Ramsey ”is right” in that people’s ”degrees of belief” basically emanates in human nature rather than in formal logic. P: People are able to come to very little agreement about inductive proba- bilities. C: Inductive probabilities do not exist. P is vague (what counts as “very little agreement”?) but its truth is still questionable. Ramsey himself acknowledged that “about some particular cases there is agreement” (28) … In any case, whether complicated or not, there is more agreement about inductive probabilities than P suggests. I agree that nobody would pretend to be sure of a numeric value for these probabilities, but there are inequalities that most people on reflection would agree with. For example, the probability of “This is red” given “That is red” is greater than the probability of “This is red” given “That is blue.” This illustrates the point that inductive probabilities often lack numeric values. It doesn’t show disagreement; it rather shows agreement, since nobody pretends to know numeric values here and practically everyone will agree on the inequalities. Ramsey is here attacking the view that the probability of “This is red” given “This is round” cannot be compared with any number, but Keynes didn’t say that and it isn’t my view either. The probability of “This is red” given only “This is round” is the same as the a priori probability of “This is red” and hence less than 1/3. Given the additional billion propositions that Ramsey mentions, the probability of “This is red” is high (greater than 1/2, for example) but it still lacks a precise numeric value. Thus the probability is always both comparable with some numbers and lacking a precise numeric value; there is no paradox here. I conclude that Ramsey gave no good reason to doubt that inductive probabilities exist. Ramsey’s critique made Keynes more strongly emphasize the individuals’ own views as the basis for probability calculations, and less stress that their beliefs were rational. But Keynes’s theory doesn’t stand or fall with his view on the basis for our ”degrees of belief” as logical. The core of his theory – when and how we are able to measure and compare different probabilities – he doesn’t change. Unlike Ramsey he wasn’t at all sure that probabilities always were one-dimensional, measurable, quantifiable or even comparable entities. Keynes’s analysis of the practical relevance of probability and weight to decision-making provides the basis for a theory of decision under uncertainty that, in its critique of mathematical expectations in the TP, constitutes the grounds on which Benthamite calculation is deemed to be ill-suited to deal with uncertainty in the GT. In his last letter to Townshend, this aspect clearly emerges … As already noted, Keynes reminds Townshend that he is inclined to associate “risk premium with probability strictly speaking, and liquidity premium with what in my Treatise on Probability I called ‘weight’”. Also, the correspondence shows that significant technical aspects of the TP survived Ramsey’s critique and Keynes did not endorse the subjective probability viewpoint suggested by Ramsey … Had he yielded to Ramsey’s on the possibility to derive point probabilities from action in every instances, Keynes would not refer to non-numerical probabilities as such strong an objection to received analysis of decision-making under uncertainty … Keynes’s analogy in his last letter to Townshend, associating the liquidity premium with “an increased sense of comfort and confidence”, cannot be accommodated with Ramsey’s subjectivist perspective, in which there is no room for a measure representing the degree of reliance on a probability assessment. So he may have been perplexed, in the assessment of his early beliefs, about the significance of defending the epistemological underpinnings of his theory of probability … But the correspondence shows that Keynes never stopped thinking of possible uses of his theory of probability. What is there to suggest that either Ramsey or Savage thought that uncertainty in economics was always purely probabilistic? The problem with the metaphor of the casino, it seems to me, is that it fails inexplicably to impress us sufficiently with the capital fact that the casino is a consequence of deliberate design. The well-behaved randomness is the residual of deliberate and intentional agency with a full view of consequences. And, of course, the business of an actual casino is ”a dutch book” in that it sells usually illusory propositions that the skill or luck of the player might impose some further degree of control. If any process resolves itself into the well-behaved randomness and manageable risk of a roulette wheel, it is because we humans have made it so. Either by engineering the circumstances and/or devising a scientific understanding of the mechanisms of control. This is what learning is: the emergent capacity to control and calculate consequence, within some margin of error representing residual ignorance. 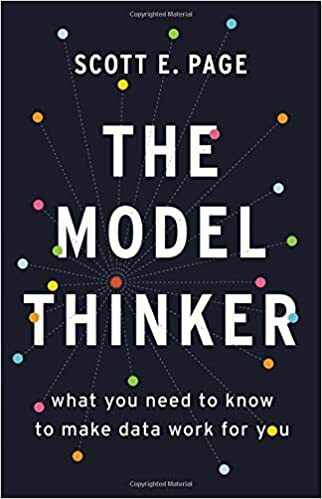 If the Bayesian model of learning exposes itself to ridicule, it is because the Bayesians fail to adequately distinguish this matter of bringing a process under control as constituting a critical threshold between formless ignorance and the emergent capacity to control and learn. For the organization of the economy, the application of knowledge in bringing processes under control is central to the formation of institutions, including business formation. 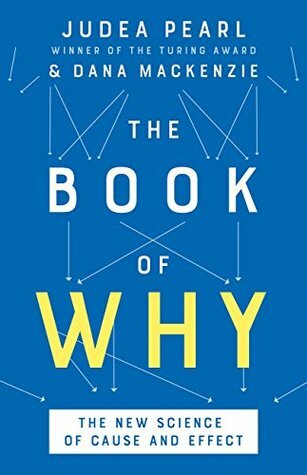 Because uncertainty is pervasive, capital investment embedding knowledge in mechanisms of control are largely a sunk costs and returns on sunk cost investment require that entrepreneurs making such investments seek not formless economic profit, but, as I think Minsky recognized, economic rents. Minsky’s addendum to Keynes, replacing the marginal efficiency of capital with economic rent seeking, addresses at least some of what Keynes was fumbling with, when he proposed ”confidence” as a dual to calculating risk. As well as ignoring the difference between symmetry due to ignorance and symmetry due to precise knowledge, there is another more fundamental flaw with the principle of indifference. If I am completely ignorant about some situation and assign equal probabilities to all possible outcomes, then I am implicitly assuming the probability distribution over the outcomes is the uniform distribution. But if I am completely ignorant, how can I possibly justify the assumption of just one, very particular, distribution? True ignorance would have to imply all probability distributions, not all probabilities, over outcomes are equally likely.